MK:U will be a “new model” university, designed to meet urgent technological and societal challenges head on. It represents a once-in-a-lifetime opportunity to develop a university with business, for business, equipping students for future careers in emerging fields. 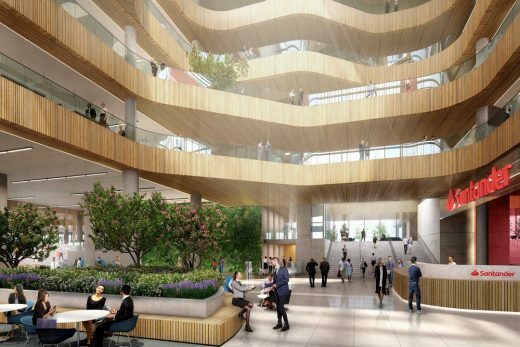 Subjects such as robotics, artificial intelligence, cyber and analytics will ensure that students at MK:U are equipped for the 21st century workplace. Its learning model will focus on the practical knowledge and skills needed by business to solve problems and generate new growth in a digital age. MK:U’s ambition is to completely transform how we think about higher education. 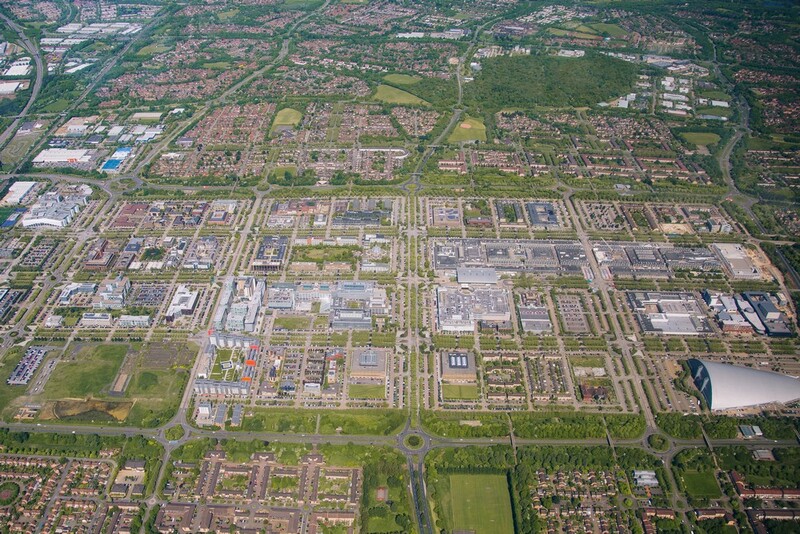 Established in 1967 as the most successful product of the new towns movement and a cultural artefact in its own right, Milton Keynes (MK) has been the fastest growing city and economy in the UK for the past 30 years. Milton Keynes Council is its unitary authority, delivering more than 250 services to 270,000 diverse citizens. 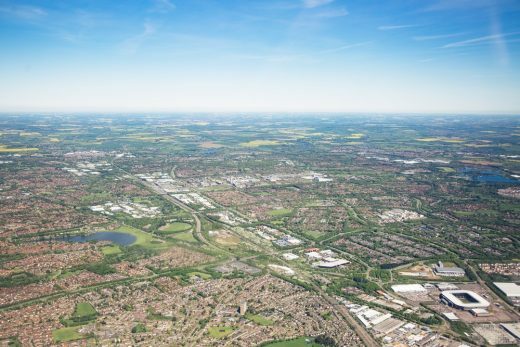 The MK Futures 2050 Commission was initiated by the council in 2015 as a project to explore the long term futures for MK as it emerges as a UK city and economy of increasing significance. 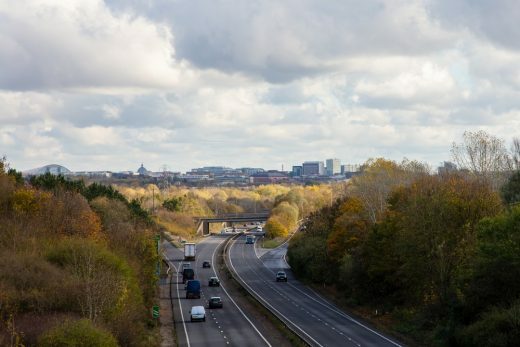 Big projects for the city’s future include the creation of MK:U, improving the city centre, and leading the way on smart, shared, sustainable mobility. 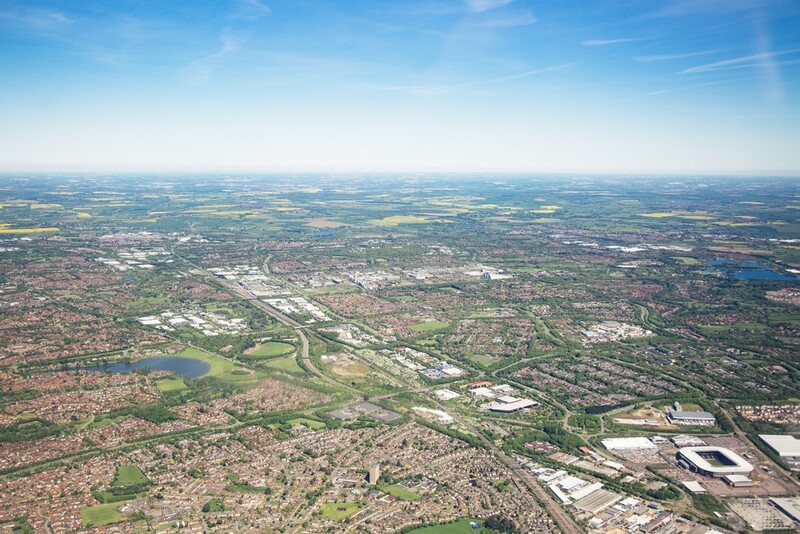 We are focused on the specialist themes of aerospace, defence and security, energy and power, environment and agrifood, manufacturing, transport systems, and water. Cranfield School of Management is a world leader in management education and research. We are home to many world-class, large-scale facilities which enhance our teaching and research. 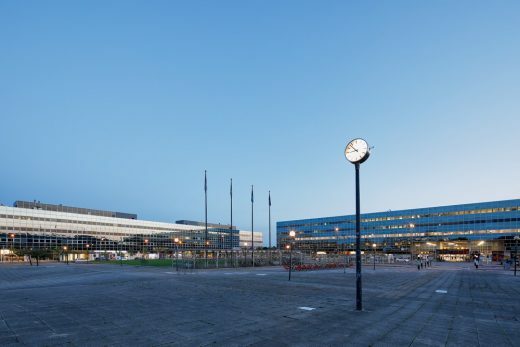 We are the only university in Europe to own and run an airport and to have airline status. 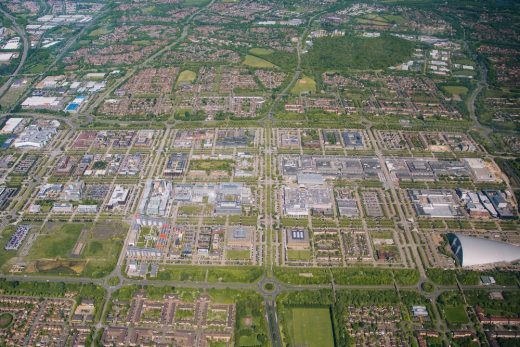 Cranfield teaches over 4,500 postgraduate students each year and employs 1,500 academic and support staff. We have the largest number of engineering master’s students in the UK. Our staff-to-student ratio is one of the best for any university in the UK (one member of academic staff to every seven students). We work closely with business, industry and government across the world. Through our industry partnerships, applied research projects and our executive education and professional development programmes, we currently work with over 1,500 companies and organisations. We are ranked number one in the UK for research income from industry per academic, with 81% of our research classed as world-leading or internationally excellent by REF (Research Excellence Framework, 2014). Recent work includes competitions for the Cambridge to Oxford Connection (UK); University College Dublin (Ireland); Gallaudet University (Washington, D.C., US); Kaunas M.K. 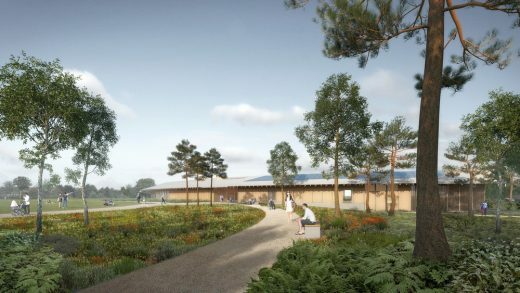 Čiurlionis Concert Centre (Lithuania); the Royal College of Art (UK); the V&A (UK); the Mumbai City Museum (India); and new buildings for the UK’s New College, Oxford and Homerton College, Cambridge.